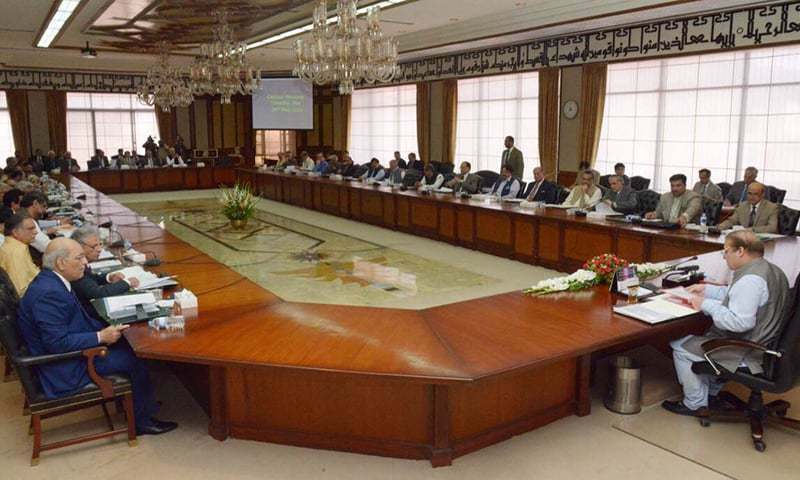 ISLAMABAD (92 News) –The federal cabinet has on Tuesday approved the relief package for farmers. An important meeting of federal cabinet was held today. Prime Minister Nawaz Sharif chaired the meeting. Over all political and economic situations was discussed during the meeting. The farmers will get easy loans, insurance of crops, cuts in electricity rates of tube wells, subsidy on purchase of agricultural equipments, decrease in fertilizer prices. The meeting further discussed implementation on National Action Plan (NAP) and Operation Zarb-e-Azb.